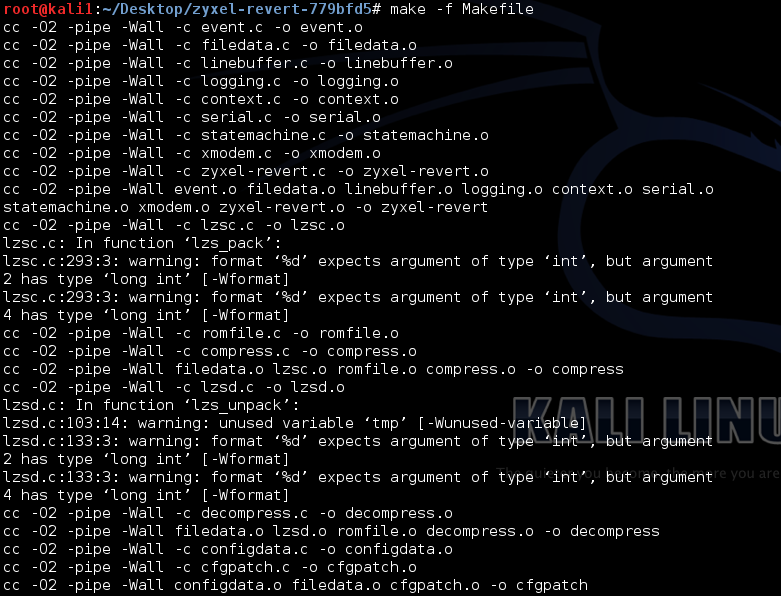 Compile the source code with makefile. 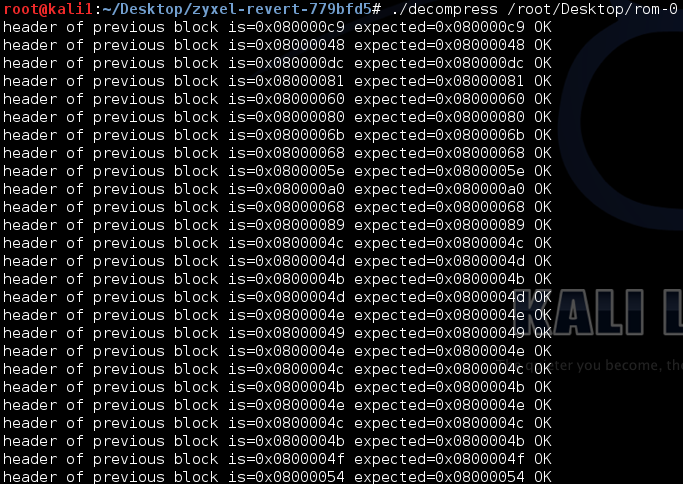 The result of decompressed file is rom-0.decomp (original-filename.decomp). Show printable strings from decompressed file.